Elementary will return for its fourth season on November 4th. In anticipation CBS has released the final full trailer. You can watch it below. 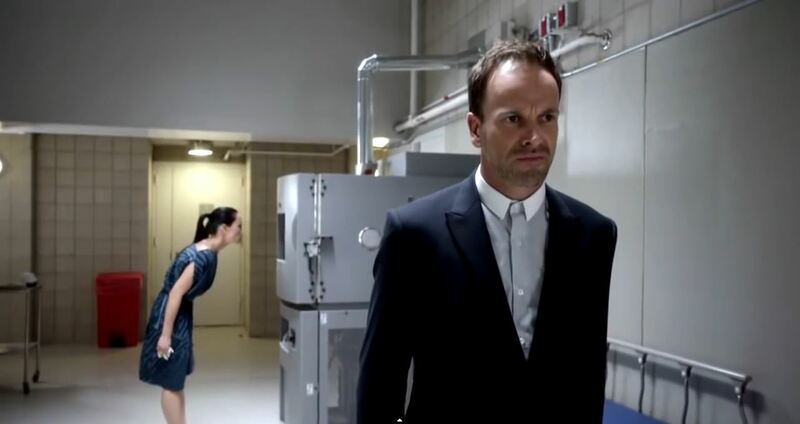 Elementary Season 4 continuous the story of detecting duo Sherlock Holmes (Jonny Lee Miller) and Joan Watson (Lucy Liu). Their deducting skills are enhanced by NYPD officers detective Bell and Captain Gregson. At this stage there has been no word on the return of either Kitty Winter or Sherlock’s brother Mycroft. When Sherlock beat up Oscar in the season 3 finale I failed to consider the consequences. Of course it was wrong what Sherlock did. Yet, considering Oscar Ranking left his own sister for dead and kidnapped Alfredo the response from Sherlock can be understood. But Sherlock works for the NYPD and after held be responsible for getting Detective Bell shot in season 2 he can no longer expect sympathy. The first half of the trailer sees Sherlock and Joan dealing with his presumed dismissal. There are even references of Sherlock going to jail. Whether or not Elementary will send its character to prison like House MD remains to be seen. 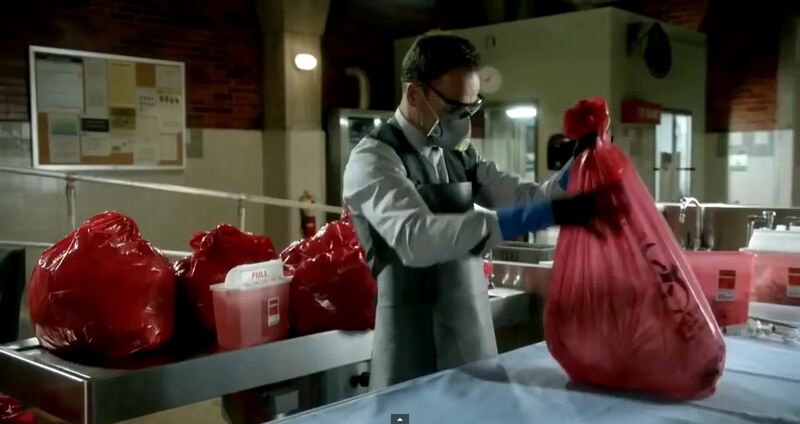 By the second half of the trailer Sherlock and Joan are back working on cases. There is a reference to the FBI but we also see Sherlock in Captain Gregson’s office discussing a case. 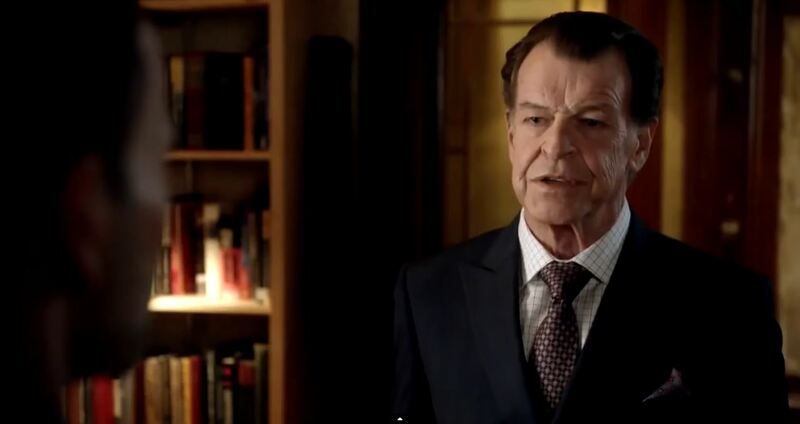 The highlight of the trailer ifs the introduction of John Noble’s character Morland Holmes, as Sherlock’s father. That the two are not on speaking terms has already been established. Viewers were left wondering whether Morland suffers from agoraphobia as according to Sherlock he habitually misses appointments. It was also established that he is a rich businessman. Without a doubt that would make for an explosive turn of events. Elementary executive producer Rob Doherty was even questioned during a conference call with reporters on whether we will Sherlock’s mother. This is what he said: “I feel like we have an obligation at some point this season to flesh out that story and explain why she is not featured on the show alongside Mr. Holmes,” says Doherty. “I think that would be a matter of … I can’t say a matter of time [laughs] … it’s a story we need to tell. We need to find the right moment. I think mom is a big reason why Sherlock and his father have struggled to the degree that they have, struggled as father and son.” (courtesy of zap2it.com). What is clear from the trailer is that Morland Holmes effects a lot of influence on those around him. It is unclear whether he is behind saving Sherlock’s career, if it ever was in danger. 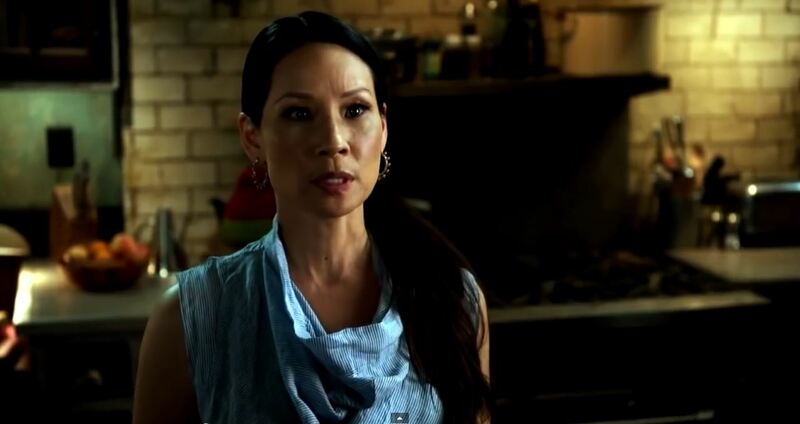 What is clear is that Joan takes her time before moving over to Sherlock’s point of view regarding his father. Meanwhile fans have speculated what the primary focus of season 4 will be. After the arrest of Moriarty/Irene and the forced exile of Mycroft the show is left without a clear sense of direction. Fans have been delighted in seeing detective Bell and Joan Watson grow in character and detecting abilities but neither has committed to a serious relationship or change in careers. Most drastic changes that have occurred usually lasted for just a few episodes. 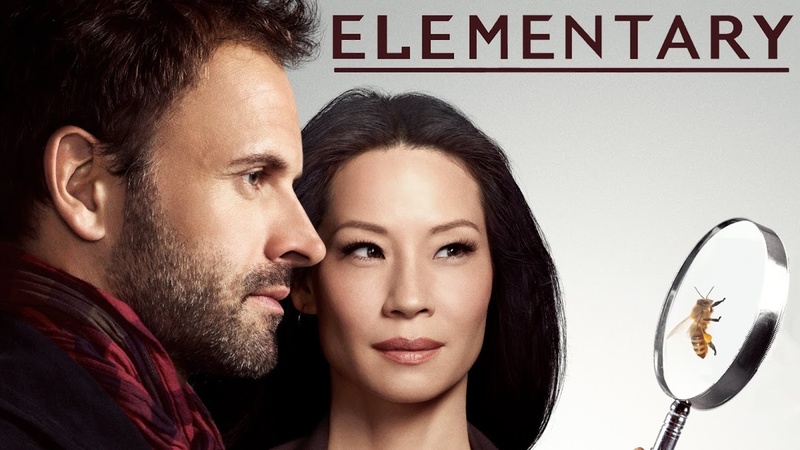 Some fans have complained Elementary has lost its originality. Plots have been criticized as too often relying on Sherlock’s impossible detecting skills which come across as Deus Ex Machina. During season 3 some episodes tried to beat expectations but the shows creative staff have yet to find solid ground. This was my preview of Elementary Season 4. If you want to read more check out the CBS webpage! Come back on Thursday for a in-depth review of Elementary Season 4 premiere.